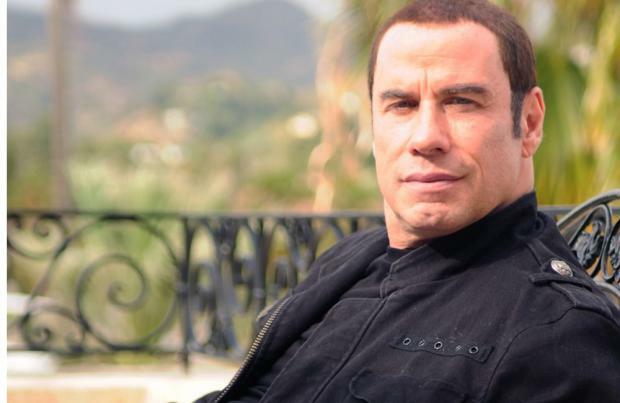 'Grease' star John Travolta - who played Danny Zuko in the iconic 1978 musical - claimed the movie has endured the test of time by constantly finding a "new audience", and said it continues to be "a gift"
John Travolta says 'Grease' is still "a gift to the public". The actor played Danny Zuko in the iconic 1978 musical, and he explained it has managed to constantly endure the test of time by continually finding a "new audience" who see it as much more than an old movie from the past. Speaking to The Independent newspaper, he explained: "Well my films have an interesting continuous effect. 'Grease' for some reason never went away ... There is some magic to that particular film. "There's other films like 'The Wizard of Oz' and 'Gone With the Wind' that don't either, but this has a continuous new audience, as opposed to, 'Oh, that's an old movie'. "It just keeps on living. That's how I view it, as a gift to the public and myself as an ongoing thing." Travolta is still amazed by the popularity of the movie - which included now-legendary songs like 'Summer Nights' and 'We Go Together' - and admitted it is incredible people still pay so much to watch it in arenas. He said: "Do you know that to this day, every year, the Hollywood Bowl charges $275 a ticket to sit in an audience with a 38-year-old film to sing along with it? I've never heard of anything like that in my life."